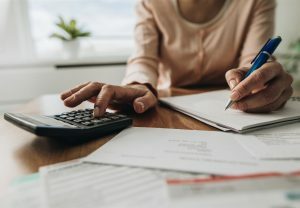 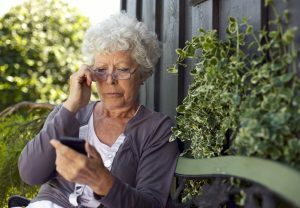 While scams and other ploys can arise at any time, they often increase while emotions are running high. 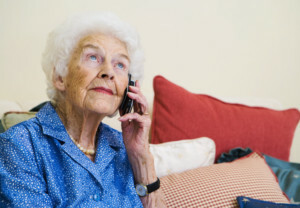 Phone scammers are taking the card replacement program as an opportunity to target seniors. 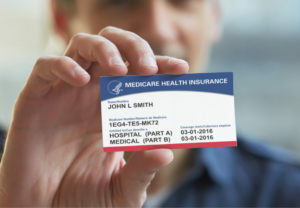 The most common trick is to call Medicare enrollees and tell them they must pay for their new cards. 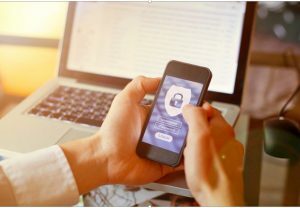 While hunting down the perfect gift for Aunt Sally or rushing to whip up a revered family recipe, the last thing on your mind this holiday season might be your safety and security.